People usually do not care much about the redirecting function when they are about to launch their first website. But the life can get tricky pretty quickly. 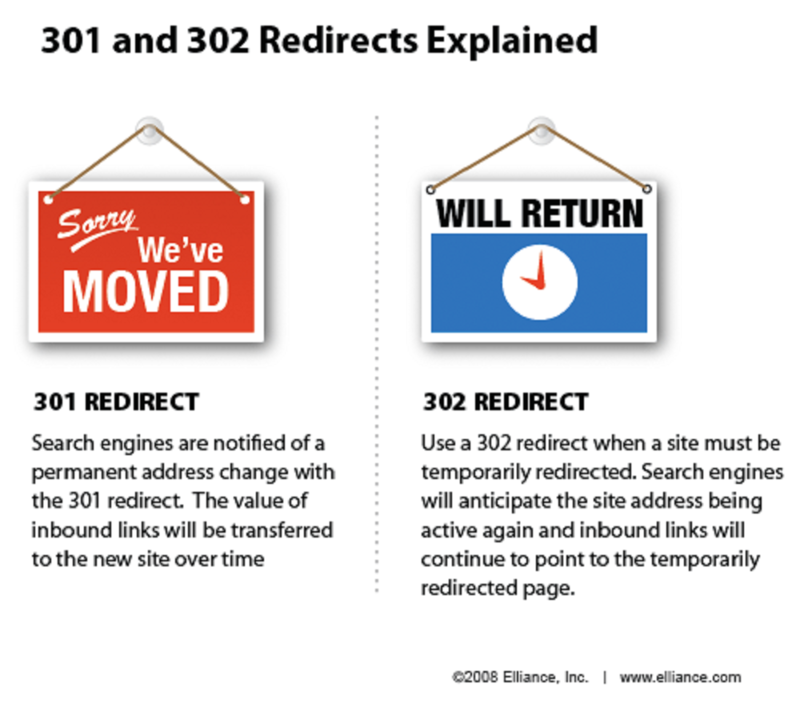 The time may come when you need to learn what 301 redirects are and how you can use them. In this article, I will try to answer the most common questions that concern the 301 redirects and their contribution to your website’s success. The main reason for using 301 redirects is to help the search engines to find your new page and to index it. If used properly, 301 redirects is a reliable tool to ensure that your new page gets even higher rankings than the old one. And for sure, you need 301 redirects to stay in touch with your prospective visitors. This is crucially important in case your website has undergone structural changes. 301 redirects indicate that the change is permanent and that there is no coming back to the old version (unlike 302 redirects, see the chart). When you consider applying 301 redirects, then you need to figure out what your new URL should look like. The following steps should be enough to help you with choosing the new URL and facilitate the whole redirecting process. Add relevant keywords to the new URL. I think you would agree that the URL www.somesite.com/blog/reasons-to-like-fitness looks much more approachable than www.somesite.com/blog.php?id-782&color=9&size=5&session98765432 for both search engines and your prospective customers. Avoid redundancy. Let’s take the following URL www.somesite.com/blog/aticles/article1/text-reasons-to-like-fitness and change it to www.somesite.com/blog/reasons-to-like-fitness. Remember that the length of your new URLs can vary. But the farther the keywords are from the beginning of your URL, the more insignificant these words might seem to a search engine spider. Always use a lowercase mode and a hyphen (for the separation of the relevant keywords) within your new URL. So, www.somesite.com/blog/reasons-to-like-fitness it is more preferable than www.somesite.com/blog/REASONS.to.Like&Fitness. So, encourage the search engine spiders index your new pages quicker and more effectively with a well-structured new URLs of yours! The development of the new website architecture. This is a change necessary if, for example your website starts loosing its customer flow because of the poor navigation. As Speedie Consultants claim, the loss can be as big as up to 15%. Sometimes it makes sense not only to develop a new website architecture but also back it up with 301 redirects. Continuous problems with the website itself. It can happen that there are severe structural issues that prevent your website from working properly. Changing the URLs can sometimes fix it. For example, if your website has multiple domains, search engines might get confused and consider your content duplicated. 301 redirects is a tool that informs the search spiders that you have one website but your content is available under several different domain names. The move to the new root domain. This reason is usually connected with the management or marketing issues of your online enterprise. In this case, changing the URLs may lead to a more profound traffic decrease in the short run. One can explain it by the search engine spiders getting suspicious about the whole new website. One more issue that you have to have in mind is that it is not only you who can create redirects. Your hosting company can be doing this too. In order not to get into trouble with the double redirecting, you need to confirm the whole transition process with your hosting provider. If you have found your situation described in the list above, 301 redirects are your lifesavers. It is an established fact that the usage of 301 redirects makes sense in the long run. That is why you have to get professional and reliable 301 redirects if you want to get through the whole changing process smoothly. At the same time, it is also known that even when applied properly on well established multi-page websites, the 301 redirects can lead to the certain temporary traffic decrease. Matt Cutts (being on Google team in 2010) has confirmed that 301 redirect can not 100% guarantee that there will not be some loss of PageRank. How to Get 301 Redirects? There are several ways to apply 301 redirects. The choice of the most suitable way depends on how much you know about the web programming. If you are familiar with the coding languages, then you will definitely opt for redirects methods offered by PHP, Java, or Ruby on Rails. One more option is to turn to your hosting company and ask them for the redirection. Usually reliable hosting businesses, like Blue Host, are ready to help you in this situation. 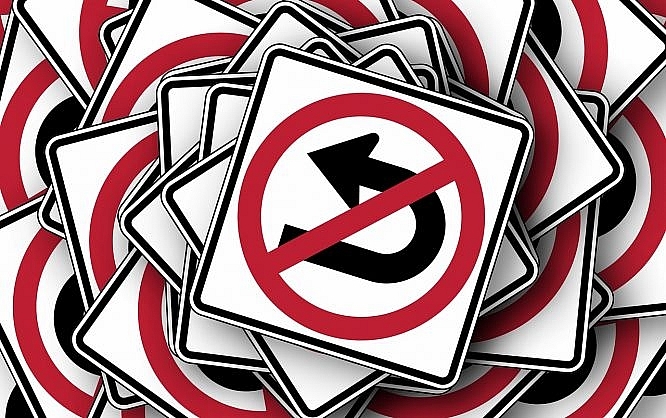 Finally, you can also implement redirects by hand when using a CMS-based website. Most of the platforms have already combined such functionality, so make sure that your system is among them. 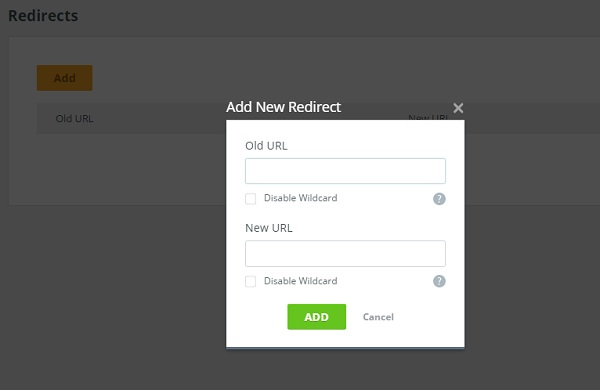 For example, with a website builder like MotoCMS, you get immediate access to the Redirects settings. A user is able to replace an old URL with a new one in a moment. MotoCMS also gives you a chance to use the Wildcard. This is the option for redirecting both your prospective visitors and the search engine spiders from a bunch of URLs. As you can see, 301 redirects are not as scary as they may seem at first if you choose the right strategy to implement them. So, make sure that you have a solid reason to use 301 redirects. If you do it just because you hope to have higher Google rankings, think twice. Changes always need time to be appreciated, don’t they? And most importantly – apply the professional 301 redirects of the best quality that is available to you. Good luck with your redirecting function and may the search engines be satisfied with what they find on your website! Julia Blake is an author of many articles related to web design. She is interested in photography, learning languages, and she travels a lot. She loves learning new things and sharing her experience with others. Great stuff you shared! Really 301 is helpful me to pass link juice for website. Nice one Julia, thank you for sharing. Good read. what does http redirect to https use? I’ve done some serious damage to my site in the past messing with htaccess working on this stuff. Best be careful! I love to read these kinds of article, it gives me more ideas on how to make my site even better..